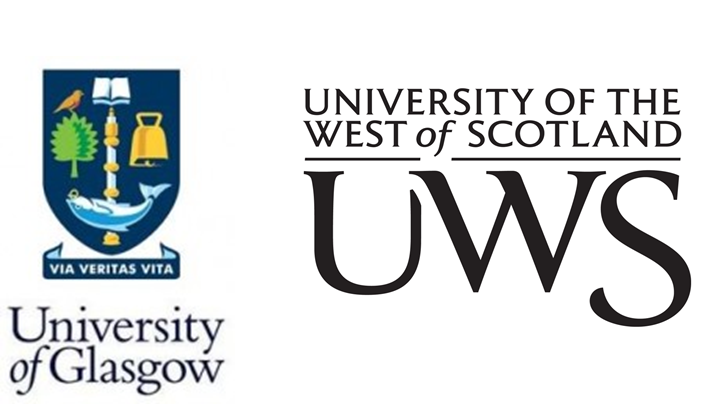 UWS & Glasgow University both still have some money remaining in their Discretionary and Childcare Funds, so if you have not already applied this year, and need financial help: apply quickly, now! Oryou are studying full time and need help with the cost of rent/ mortgage, childcare, or shortfall of income. All students are welcome to contact the Student Funding Adviser if they are in need of financial help. We also have information online, and leaflets.